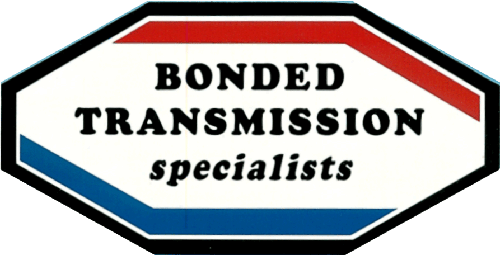 Bonded Transmission is a family owned and local business established in 1983. We have operated our business on University Avenue in St. Paul and have been at the same location for over 30 years. Our focus on our customers and the quality service and repairs they receive is at the core of our company. We are experts at fixing your transmission, clutch, brakes and differentials, and we perform many other types of auto repairs. The next time your car breaks down call Bonded Transmission Specialists and we will get your car back on the street and help make your life less hectic. We provide free towing with major repairs and in most cases you’ll receive same day service! Bonded Transmission will beat all competitors’ prices with a written quote presented. Come in today and let us make your car a safe for driving.